Every shipwreck has its own sorry story to tell. Check out these 30 disturbing shipwreck photos and the stories behind them. The Costa Concordia Cruise Ship on the Italian Giglio Island Coastline in January 2012. 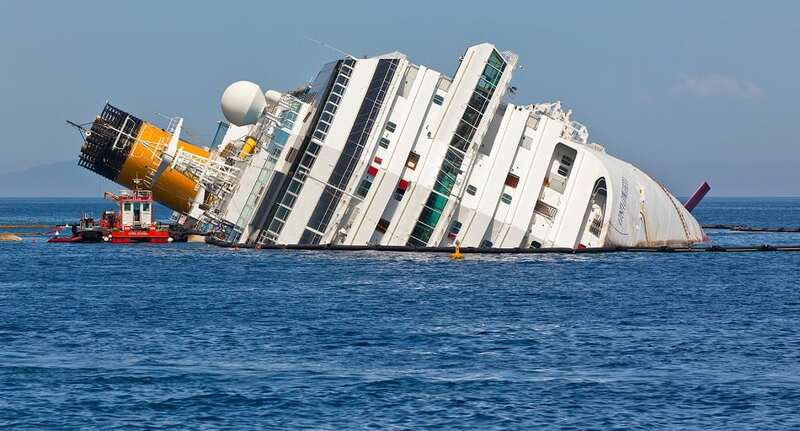 The ship carried 4,252 passengers and was on the first leg of a cruise around the Mediterranean Sea when it capsized and sank after striking an underwater rock. 32 people lost their lives. 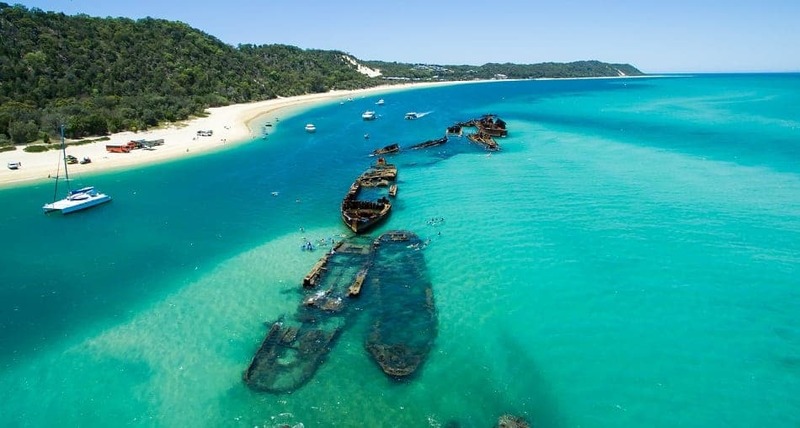 An aerial view of the shipwrecks on Moreton Island, Queensland, Australia. 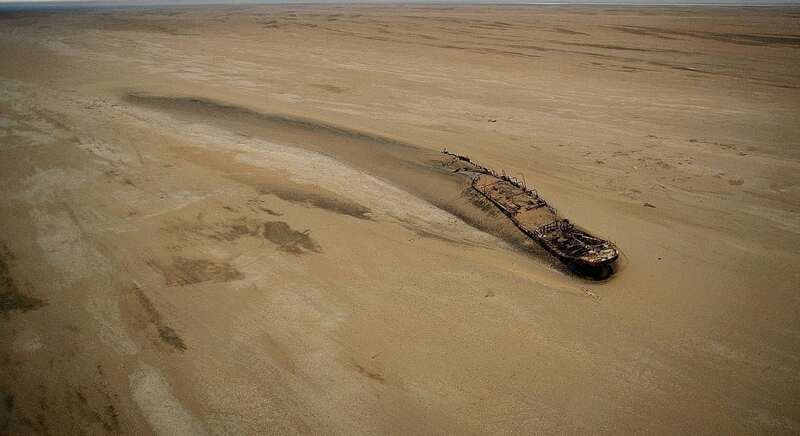 This was a German cargo ship that ran aground on its way to Cape Town from Swakopmund in 1907. Years later, the coastline changed and the desert began to encroach on the ocean. It is now 1640 feet away from the ocean.